Last week's trip to Cuba was historic for Barack Obama. He's the first American president to visit the country in almost a hundred years, and another American racked up a first in Cuba over the weekend. 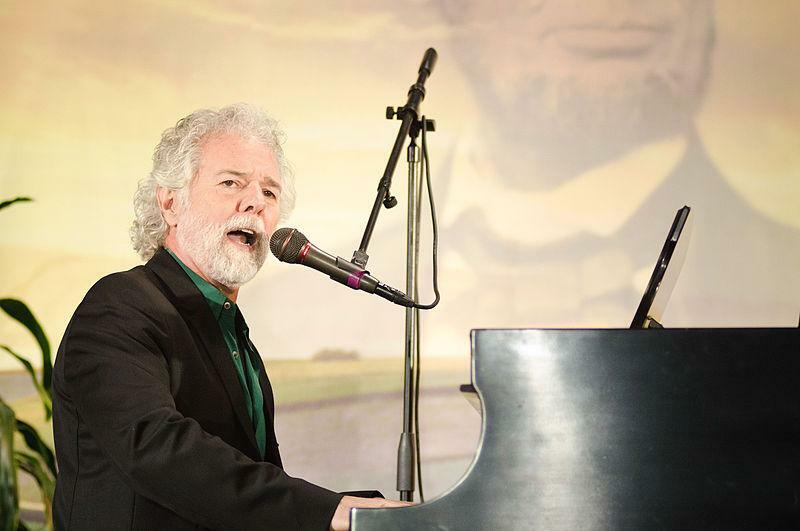 Georgia musician Chuck Leavell performed with the Rolling Stones in Havana on Friday.